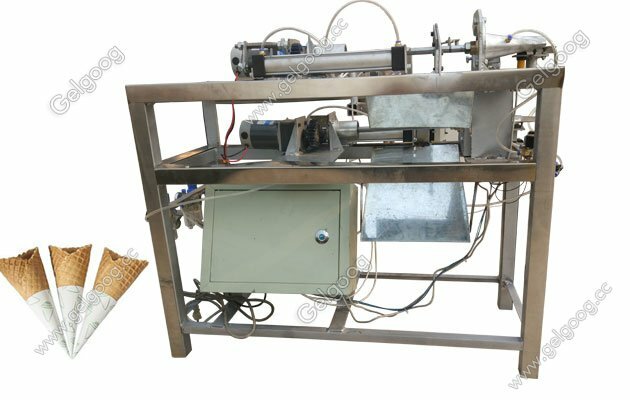 The waffle ice cream sugar cone rolling machine can open the cover automatically.The part of machine food contact is 304 stainless steel. 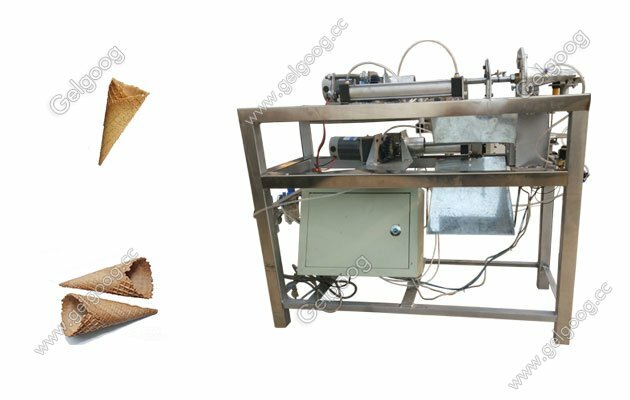 Waffle Ice Cream Sugar Cone Rolling Machine The waffle ice cream sugar cone rolling machine can open the cover automatically when the egg roll roasted.the egg roll making machine only need one person to operate that is very convenient. The part of machine food contact is 304 stainless steel. The egg tart machine using high-quality electrical components, thermostat with Promise thermostat,temperature control freely. Egg rolls look beautiful, the entrance crisp, the production of simple investment, high returns. Our ice cream cone rolling machine has high production efficiency and small footprint, which can be arranged in parallel to form a production line for commercial use sugar cone production. In addition, our the rolling machine is stable;and all the main components are imported components to reduce the failure rate. The sugar cone rolling machine can greatly reduce the labor load of workers and reduce the skill proficiency requirements for operators. The ice cream cone making machine is easy to learn and can be operated by one person. It is the first choice for the ice cream cone business. 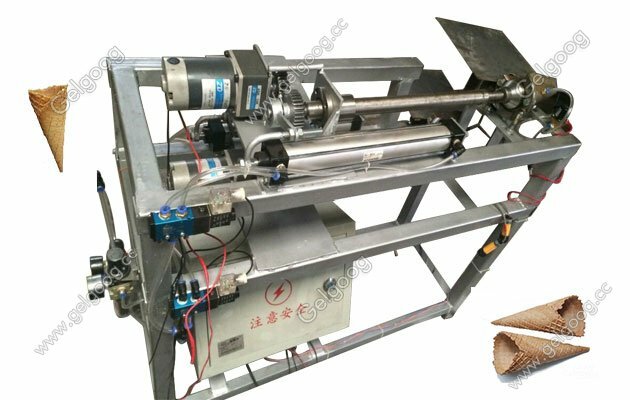 The ice cream cone rolling machine is the most popular processing tool for the popular food in the food consumption market. The machine has the characteristics of reasonable process, light body, beautiful and practical. The prepared ice cream cones are evenly colored, bright in color, crispy and delicious, and clean and hygienic. Choosing a high-quality formula, it is a good color and fragrance, suitable for both young and old. The tender and crispy egg rolls are popular foods for both urban and rural areas. They are popular among the people for their instant intake, rich aroma, crispy taste and rich nutrition. Suitable for shopping malls, supermarkets, markets and other business locations.